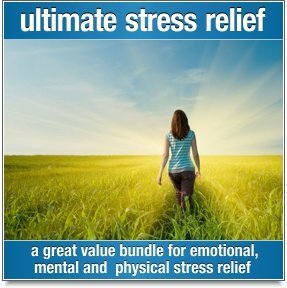 Pure white noise blended with binaural beats. 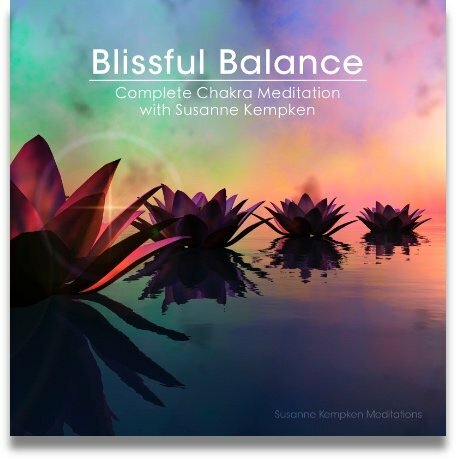 Perfect for enhanced meditation or for encouraging deep sleep. Pure White is not your everyday meditation music. In fact, I'm not even sure if we can call it music at all! 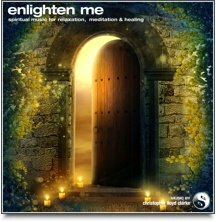 What we can say is that this is one of the most absorbing and soothing recordings that you will ever listen to, and it will undoubtedly take your meditation to the next level. Listen quietly with headphones and prepare to go deep! For enhanced meditation, select Pure White with theta binaural frequencies. For encouraging deep sleep, we recommend Pure White with delta binaural frequencies. This is what I listen to when I meditate. 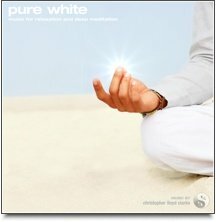 If you're like me and you like to absorb your awareness in a hypnotic constant sound when you meditate, then you've got to try Pure White. This is powerful stuff!